By Ko Ricker | 07/20/2018 2:59 pm | Be the First to Comment! Mari Okada, one of the most prolific screenwriters in Japan’s animation industry, has penned the stories for upwards of four dozen animated projects for screens both big and small, including beloved features Anohana: The Flower We Saw that Day (2013) and The Anthem of the Heart (2015). With Maquia: When the Promised Flower Blooms, opening today in North American theaters, she adds another accomplishment to her résumé: anime feature director. But transitioning from screenwriter to director wasn’t without its challenges, she told Cartoon Brew in an interview. The film tells the heart-wrenching story of the eponymous Maquia, an elf-like being who ages slowly and retains a youthful, angelic appearance throughout the entire plot, which spans decades. She adopts a young human child, whom she then raises as her own son, but who eventually literally outgrows her and struggles to accept a mother who appears to be younger than he is. 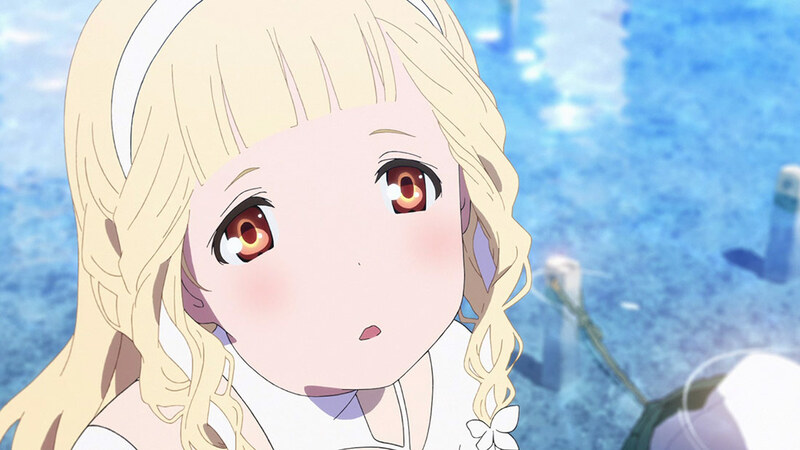 Like Hanasaku Iroha, the 2011 anime series that brought Okada to the spotlight, and which was partially inspired by her own fraught relationship with her mother, Maquia deals with the often difficult relationship between mother and child. Okada, however, tells Cartoon Brew that her primary interest, from a storytelling point of view, was how all relationships are affected by the passage of time. Horikawa, for his part, has voiced his tremendous support of her on numerous occasions, and tells Cartoon Brew how important it was to him that she have the experience of directing a feature. Horikawa’s faith in Okada’s artistic vision has certainly paid off. Since debuting to positive reviews in Japan in February of this year, Maquia has gone on to screen at several festivals, including Annecy and the Shanghai International Film Festival, where it won the prize for best animated film. As a screenwriter, he says, Okada logically tends to focus on story rather than the visual components of the film. It follows that she provided a somewhat unique perspective as team leader. “She really was amazing at encouraging the staff members to do their jobs based on the significance of the story,” says Horikawa. For Okada, the transition from screenwriting to directing was a logical step, but not necessarily a simple one. Previous to Maquia, she had directed live-action shorts, but never an animated feature. The most significant difference for her was the sheer duration of the project. One of Okada’s major concerns throughout production was keeping her team organized and motivated. 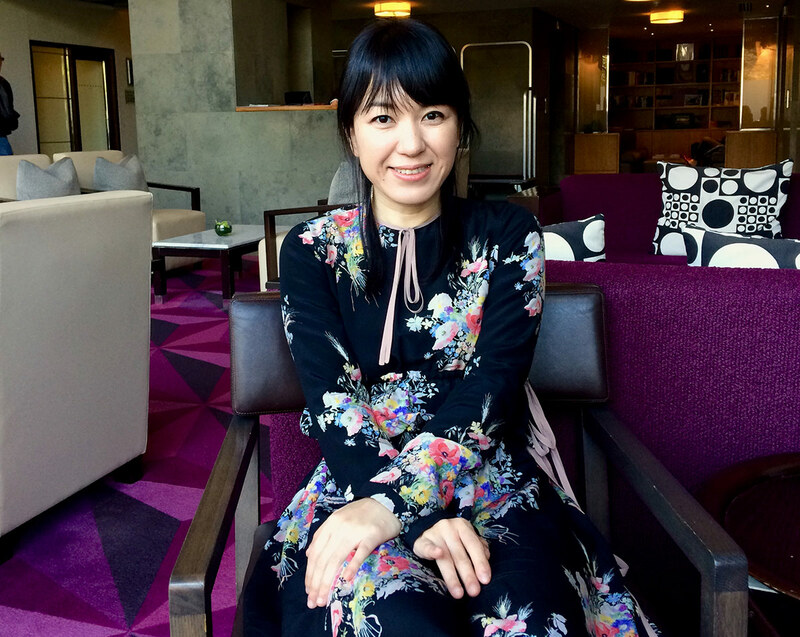 In her newly translated autobiography From Truant to Anime Screenwriter , Okada presents herself as a bit of a loner who struggled socially in her youth, so staying on top of interpersonal logistics was a key challenge for her. Though it’s true that Okada has no professional background in the visual arts, she says that she loves to draw and paint. 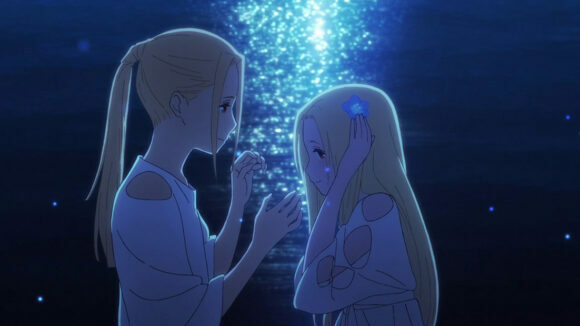 Before dropping out of school at a young age, Okada was active in her middle school’s art club, so when it came time to preparing the storyboards for Maquia, she played a role in the process. 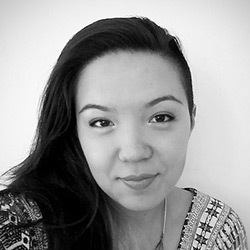 She says that, at times, the detailed nature of her own script complicated the storyboarding process. Okada admits that hindsight is always 20/20. It seems, though, that Okada reveled in having so much creative control. For the first time, Okada had the power to make the film look just as she imagined when she was writing the script. She communicated her vision precisely to character designer Akihido Yoshida, as well as to the background designers. Maquia was produced by P.A. Works, the Japanese animation studio founded by Kenji Horikawa. Original character designs were provided by Akihido Yoshida, who has done work for several video games, including Final Fantasy XIV, while character design for animation and animation direction were handled by Yuriko Ishii (Kuromukuro). Kenji Kawai, who is known best for his scores for Ghost in the Shell and Ghost in the Shell 2, composed the music. Starting today, the film opens in the United States and Canada through distributor Eleven Arts. For a complete list of theaters showing the film, visit the ElevenArts.net.